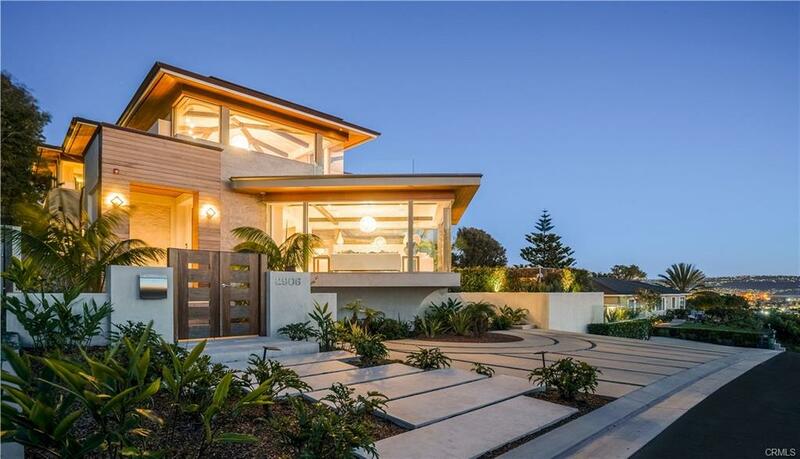 This architecturally stunning Mid-Century Modern home is located on an over sized lot just blocks from the beach. Enter into a private Zen courtyard garden perfect for a morning cup of coffee or meditation. This remodeled Frank Lloyd Wright style three bedroom, two bath home offers an open floor plan, beamed ceilings, natural light throughout, spacious master suite with a built-in desk with abundant closet space. The beautifully remodeled kitchen is perfect for entertaining opening up to the dining room or just open the back door and dine Alfresco in the private backyard year round. Lots of storage space and parking. I was searching for a Property and found this listing (MLS® #PV18281449). 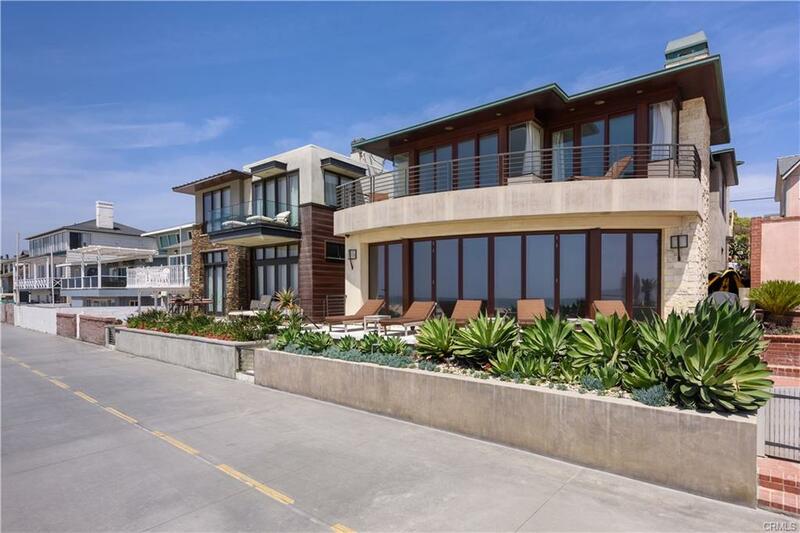 Please send me more information regarding 805 Prospect Avenue, Hermosa Beach, CA, 90254. Thank you! I'd like to request a showing of 805 Prospect Avenue, Hermosa Beach, CA, 90254 (MLS® #PV18281449). Thank you!